I had bought aerial toppers from Halfords but many other people had the same ones - I often tried to get in the wrong car at the gym! This pink flower is lovely & I can spot it across the car park. Happy to recommend aerialballs. Fast delivery and good service. 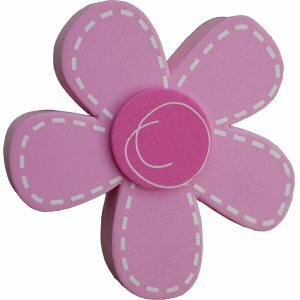 The Daisy is a fun gift for my niece she will love it. Everything arrived quickly and the product was just what I had hoped. This has now become an essential fitment to my wife's car. It provides her with a helpful means of spotting her car in a crowded car park. Simple and effective. Very prompt service,delivery and item of a better quality than I was expecting, nd all at a great value price.